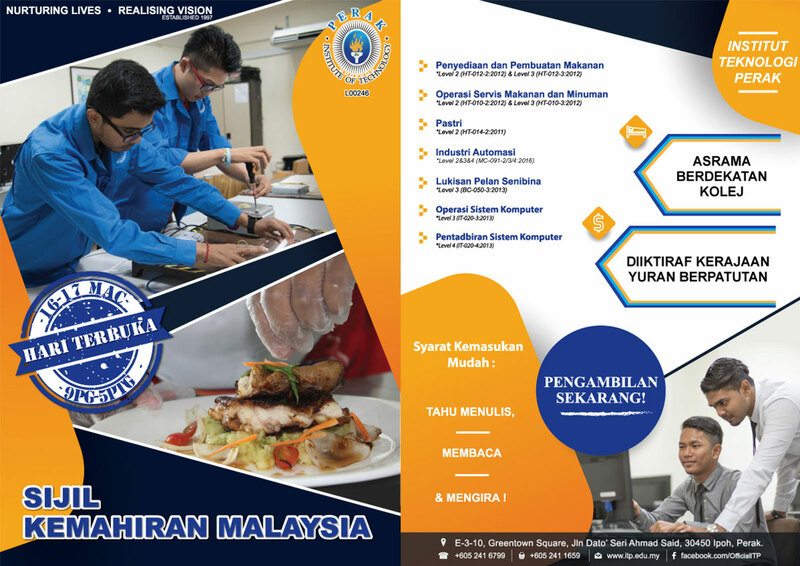 ITP is an institution offering tertiary education registered under Ministry of Higher Education since 1997. 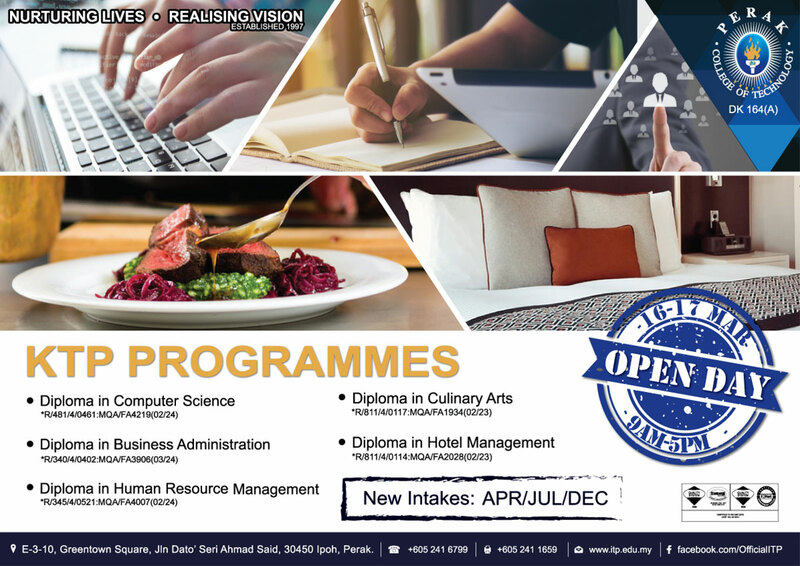 We are offering various recognized courses under the Malaysia Skills Certificate, Malaysia Skills Diploma and Diploma in Academic. 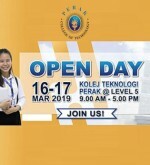 In addition, there is also collaboration programme between ITP and UTM in Diploma Academic which has successfully made ITP in becoming a competent and well known college through-out Northern Malaysia. 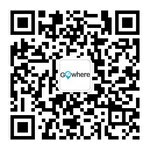 E-3-10, Greentown Square, Jalan Dato’ Seri Ahmad Said, 30450 Ipoh, Perak, Malaysia.